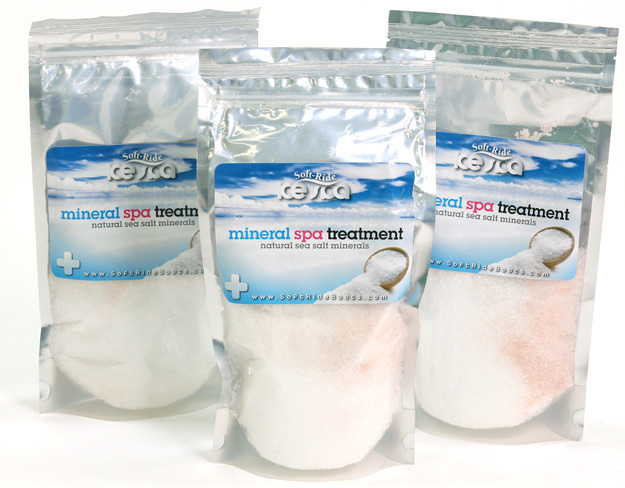 The optional Mineral Spa Treatment is our own proprietary blend of Himalayan pink sea salt, Dead Sea salt and magnesium sulfate (Epsom salts) to help soothe muscles and joints, speed recovery and aid in healing. Attach an air compressor to the Ice Spa Therapy and turn it into a portable whirlpool to treat your horse at home or on the road. 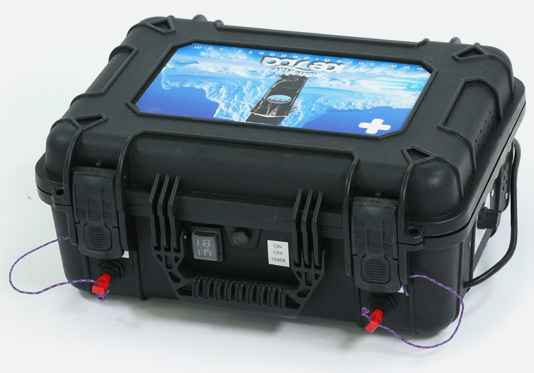 We carry a complete kit that lets you connect your own air compressor to the Ice Spa, or purchase the Soft-Ride Aerator Kit for a portable setup that’s easy to take to events and shows. The Portable Ice Spa Aerator includes the complete hose kit containing the 20 foot clear hose, 14 foot blue coiled hose, and the aerator valve.